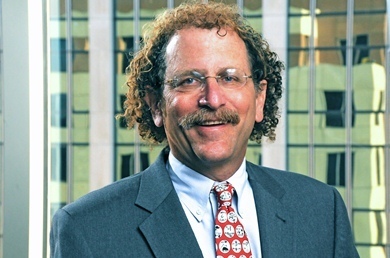 Eliot B. Gersten focuses his practice on complex litigation involving individuals and companies engaged in disputes, and most recently was lead counsel in successfully challenging the candidacy of Susan Bysiewicz for Connecticut Attorney General. He has represented owners, developers, banks, contractors and subcontractors on a number of different kinds of contract negotiation, as well as handled litigation over the contracts, and accounts receivable. He has experience handling commercial and business torts, insurance coverage disputes, construction and waste industry litigation, white collar crime and government investigations, including the representation of clients in administrative proceedings before the Securities and Exchange Commission, Federal Trade Commission and Federal Communications Commission. In addition to his work as an attorney, Mr. Gersten is a developer of commercial properties and thus has a unique client's perspective and understanding of the legal needs of the construction process.